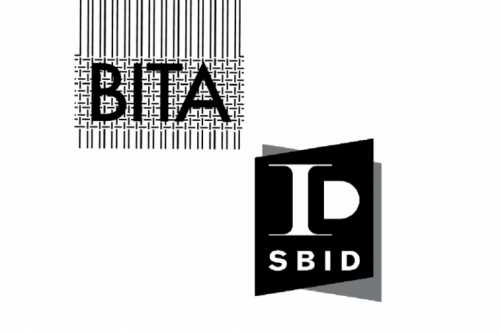 BITA (The British Interiors and Textiles Association) is the voice of The British Interiors & Textiles industry and aims to inform, support and promote all aspects of the Interiors & Textiles industry for the mutual benefit of the industry - as a whole. We link our members with customers, suppliers and services including: relevant associations, affiliations and governing bodies, in the UK and beyond. Members include Fabric & Wallcovering Brands, Interior Designers, Soft Furnishing Retailers and Manufacturers, Furniture Manufacturers, Textile Designers and Colourists etc ….so do join us and enjoy the 100’s of years of knowledge and experience we have to offer.